The Binibining Pilipinas 2017 competition will be focusing on Q and A segment. According to news report by Mario Dumaual of TV Patrol, the 54th edition of the grandest national pageant in the country is about cracking the tough round of questions and answers with conviction. 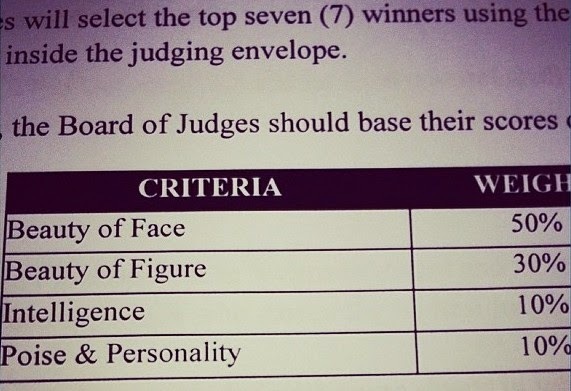 This accords with the new Miss Universe format : the candidates will get to flaunt their ability to articulate themselves under pressure while sharing a thoughtful, well-informed response during Preliminary and Final Competition. "The Miss Universe Organization empowers women to develop the confidence they need to achieve their personal best. 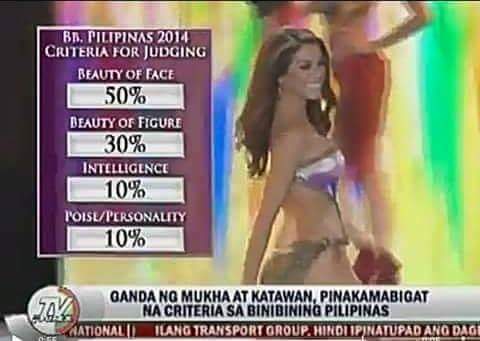 A confident woman has the power to make real change, starting in her local community with the potential to reach a global audience… and continue to define what it means to be Confidently Beautiful,"
This shows that 50% of candidate's beauty of face was given the highest weight score, beauty of figure with 30%, and Intelligence and Poise and Personality were given 10% each for the past Bb. Pilipinas editions.